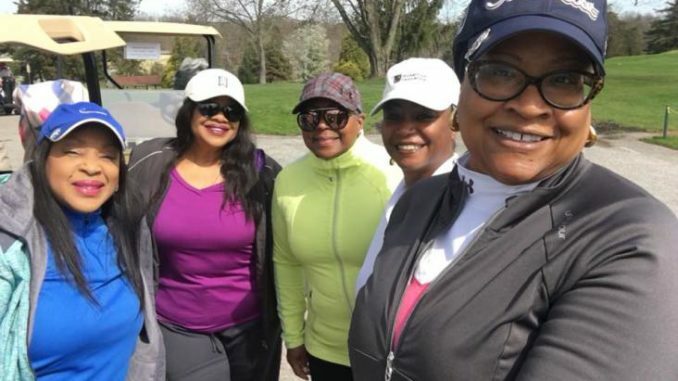 A golf club in Pennsylvania has apologized for calling the cops on a group of black women after the co-owner and his father complained that they were playing too slowly and refused requests to leave the course. 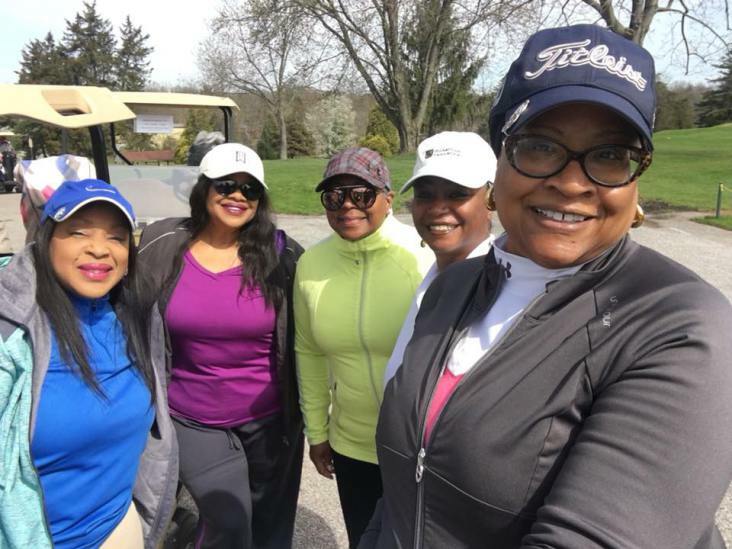 Sandra Thompson and four friends met up during the weekend for a round of golf at the Grandview Golf Club, where they are members. Even still, the women skipped the third hole to avoid any other issues, she said. After the ninth hole, where it is customary to take a break before continuing on the next nine holes, three of the group decided to leave because they were offended by the earlier treatment, the women told the paper. Thompson said the man from the second hole, identified as former York County Commissioner Steve Chronister, his son, club co-owner Jordan Chronister and several other white, male employees approached the remaining two women and said they took too long of a break and needed to leave the course immediately. The women argued that their break was the appropriate length and that the men behind them were still on their beer break and not ready to tee off, as seen in a video Thompson gave the newspaper. The women were then told that the police had been called.